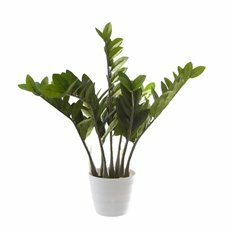 Liven up any space with Koch & Co’s natural collection of artificial greenery. 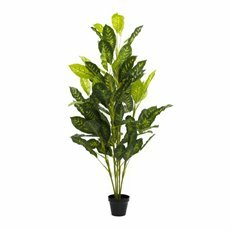 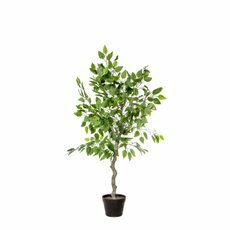 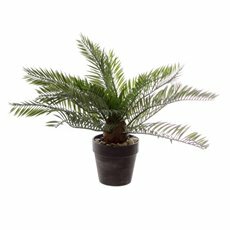 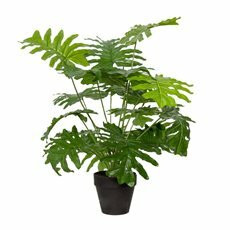 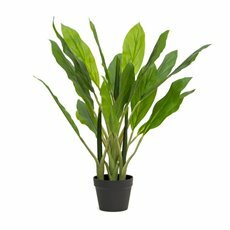 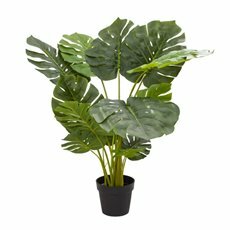 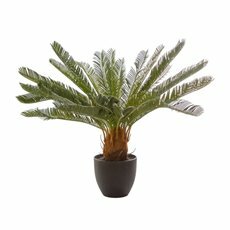 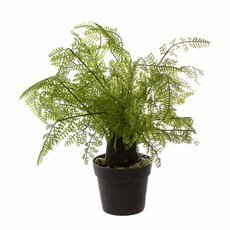 With a realistic feel and look, our artificial greenery is your new go-to when it comes to decorating your home, office or store. 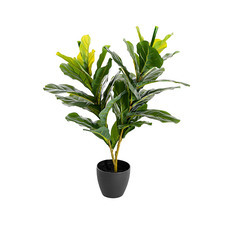 Not to mention, our artificial greenery lasts a lifetime, so it will look perfect year after year. 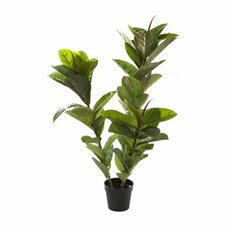 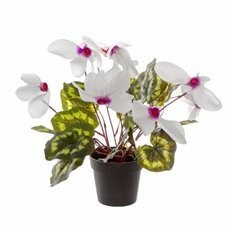 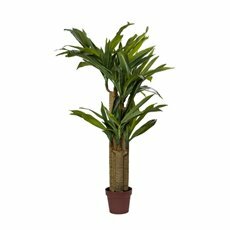 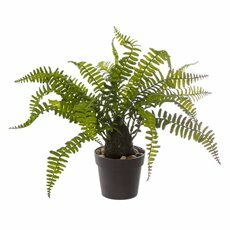 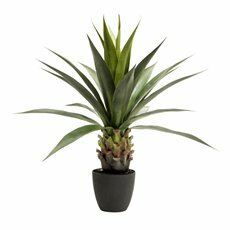 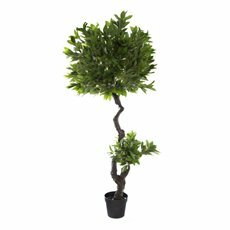 At Koch & Co, we have a wide range of artificial plants and hanging greenery at wholesale prices! 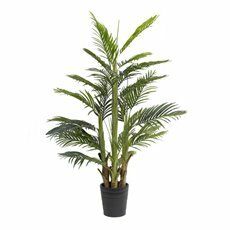 Choose from potted plants, trees, single stem greenery, artificial garlands and so much more! 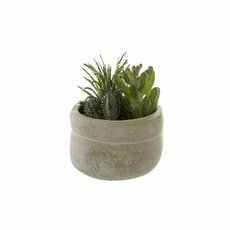 Whichever you choose, our collection will undoubtedly satisfy all of your decoration needs. 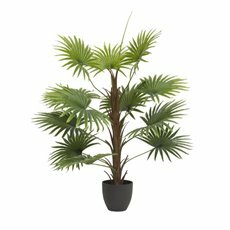 Artificial foliage and hanging greenery are stylish, great low-maintenance alternatives to the real thing. 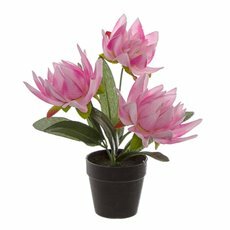 They can be used in event decorations, in crafty projects and in weddings. 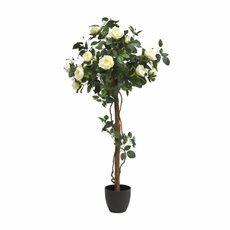 To create a whimsical and ethereal wedding, decorate with our hanging greenery, LED fairy lights and some candles. 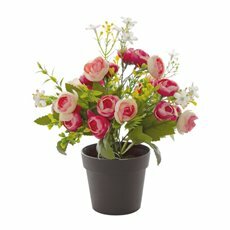 To add a pop of colour, you can include artificial berries or Australian native flowers too! 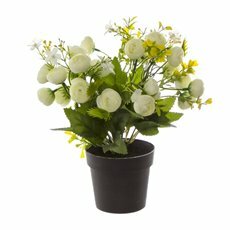 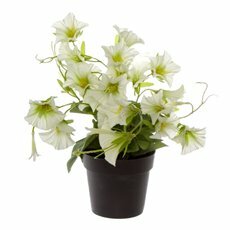 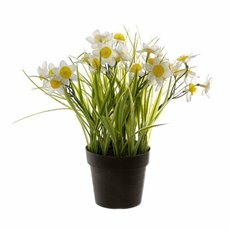 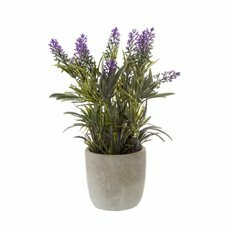 For a really beautiful flower arrangement, pair our artificial foliage with some of our artificial flowers and arrange them in a vase of your choice - you’ll create a stunning arrangement in just minutes! 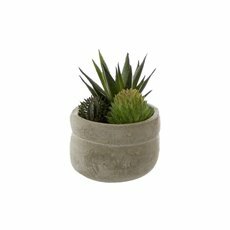 Looking to complement your house’s rustic look? 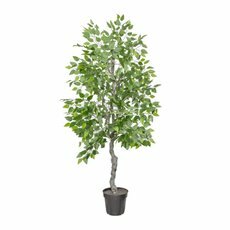 Our artificial ivy looks amazing when paired with our artificial branches. 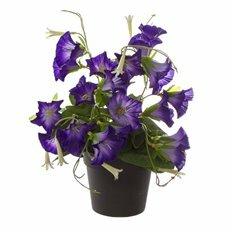 It also looks great in hanging baskets or to frame a window! 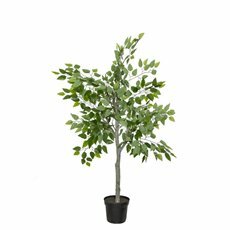 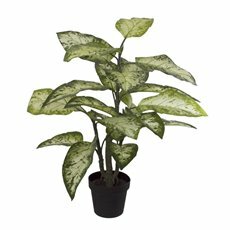 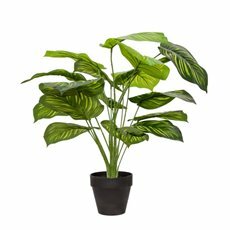 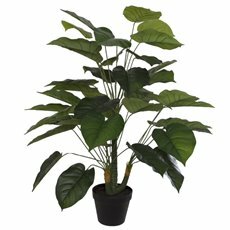 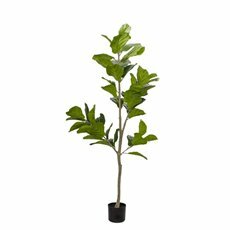 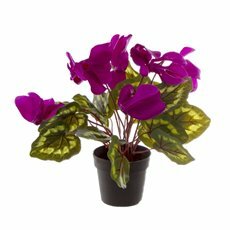 If you’re after a more low-key look, our artificial plants and artificial leaves look wonderful in metallic pots or pots from our satin matte collection. 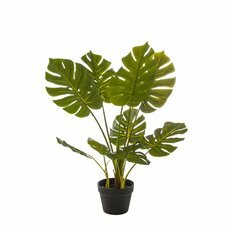 If you need more inspiration, just check out our DIY ideas - we have ideas for gift wrapping, seasonal events, gift baskets, floral arrangements and more. 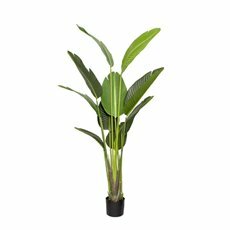 Koch & Co’s wide collection of artificial foliage and hanging greenery is available across Australia at wholesale prices. 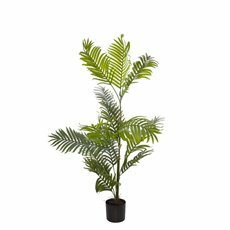 With over 80 years of experience, we pride ourselves on being the industry leader in florist and event styling, so you’ll definitely become obsessed with our artificial greenery. 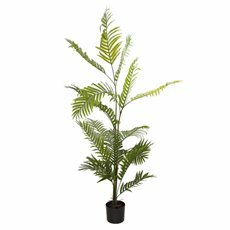 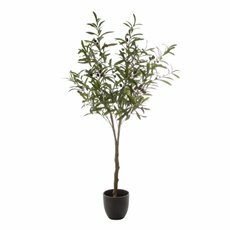 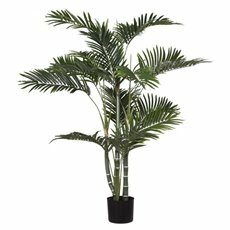 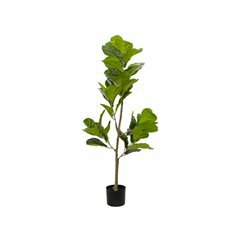 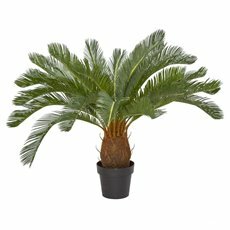 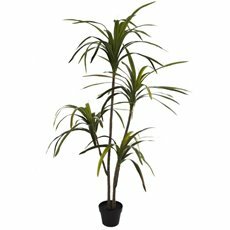 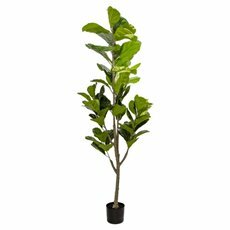 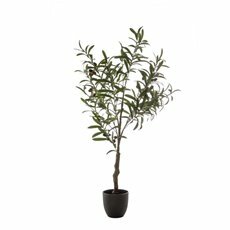 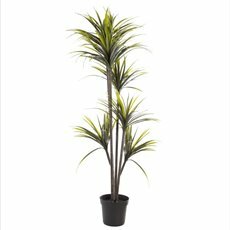 With online ordering and quick delivery to all major Australian cities, you can discover the beauty of artificial foliage today. 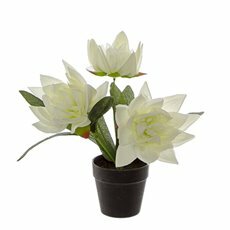 Check out our artificial flowers, event decoration and soft toys too!